Mixologists around the world are adding spicy twists to the classic margarita. While a refreshing cocktail is the perfect way to cool off on a hot day, these five spicy margaritas turn up the heat with local ingredients, unique flavours and trendy techniques. 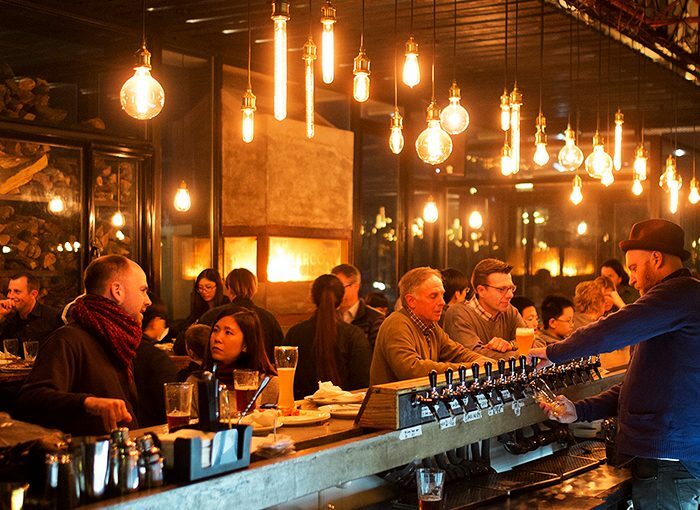 Even seasoned travellers encounter surprising twists on everyday occurrences when visiting a new destination. In Spanish-speaking countries, you’ll hear people answering the phone not with hello but with bueno or diga, which means “speak.” Order a cup of coffee in Istanbul, and instead of a towering venti you’ll receive a tiny mug filled with the strongest brew you’ve ever tasted. 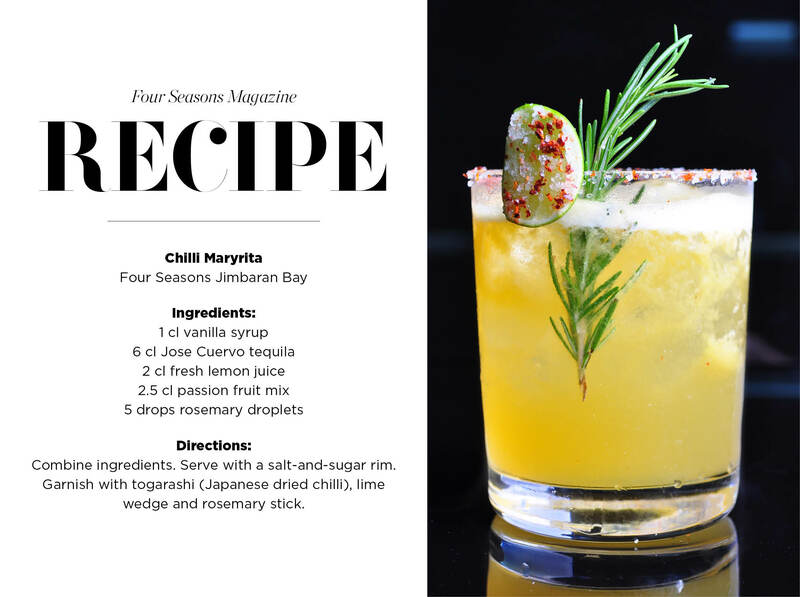 This season, as part of the ongoing #CocktailQuarterly initiative, Four Seasons is asking mixologists at hotels and resorts around the globe to introduce new, unexpected interpretations of one of the most classic of cocktails: the margarita. While some of these new recipes are sweet, we’ve handpicked the creations that heat up the ice-cold drink with a bit of spice. Here’s a taste of what you can sip at participating hotels and resorts around the world through August 31. With a blend of jalapeños and coconut cream, the Green Flash is a spicy yet refreshing cocktail that reflects Hawaii’s unique scenery. 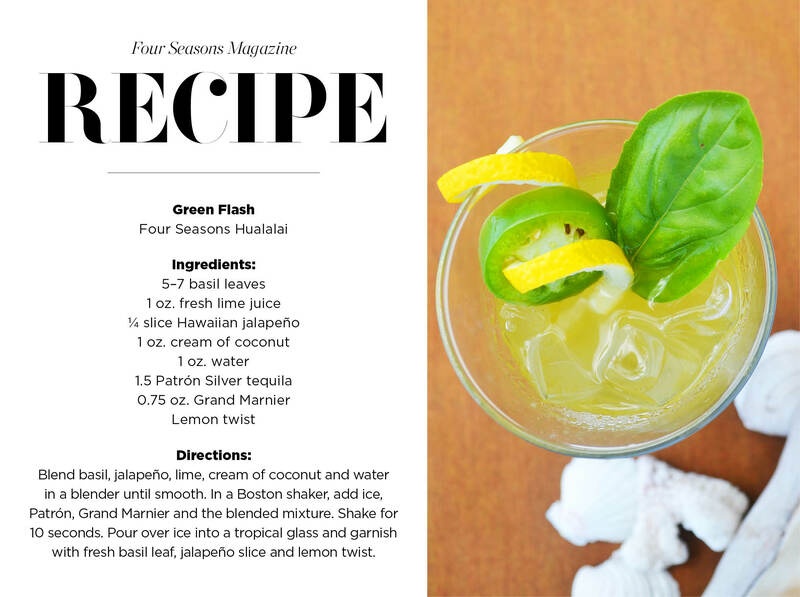 Juliet Wilson, a bartender at Four Seasons Resort Hualalai, found inspiration for the Green Flash margarita from the natural effect she sees from the Resort’s oceanfront locale every day. The margarita is concocted with local produce like basil, picked fresh from the Resort’s herb garden each day. And for the touch of heat? Add Hawaiian jalapeños, which Wilson picked especially for their depth of flavour. Strawberries traditionally pair well with spice, especially jalapeño. But Beverage Manager Robert Davis, of Four Seasons Hotel Denver, selected the habañero pepper to add some extra heat to this cocktail. “In the summer, we like to lighten it up with a seasonal fruit, so we chose strawberry,” he says. 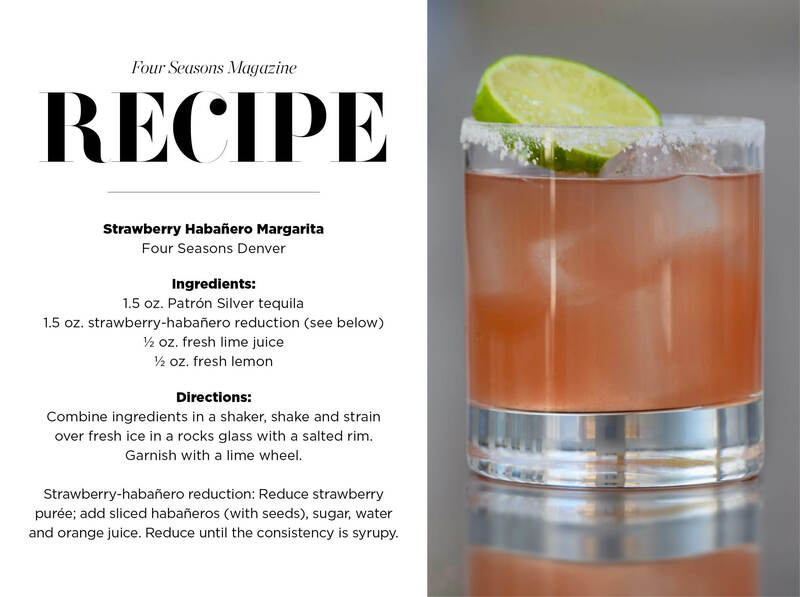 “Of course, we add a healthy dose of Patrón Silver.” The sweetness of the strawberries balances the heat of the pepper to deliver just the right flavour. The traditional flavours of Asian cuisine come together in this sweet yet spicy margarita, which features tamarind and chilli powder. 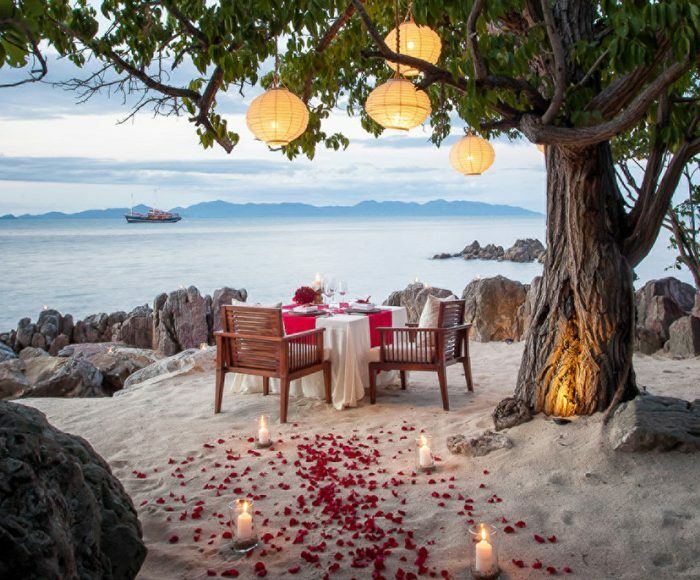 Shashi Kumar Pupalan, a bartender at Four Seasons Resort Langkawi, believes that the perfect cocktail menu includes signature drinks plus creative new aperitifs like the Assam Java Margarita. For him, the most important part of mixology is making sure a drink’s ingredients play well together to form a perfectly balanced cocktail. 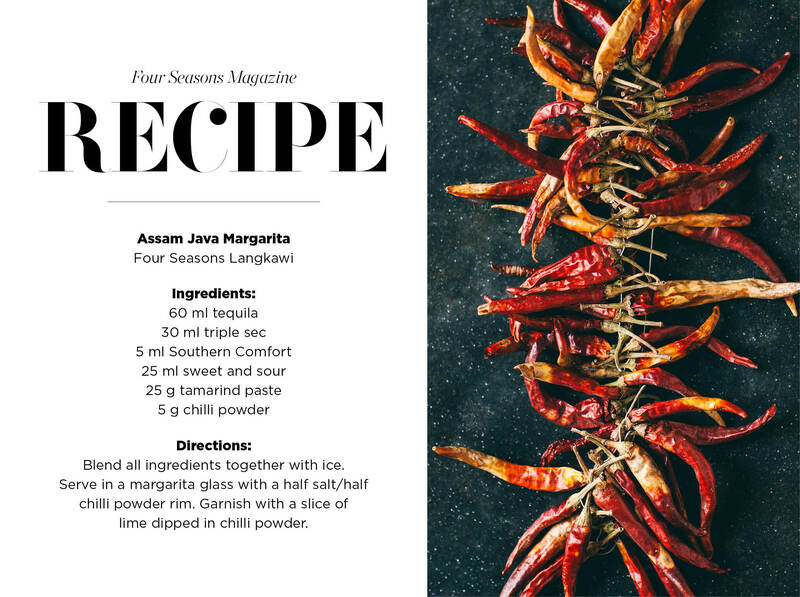 “The distinguishing feature [of the Assam Java Margarita] is the flavour of tamarind, which makes a local twist to the margarita,” Pupalan says. The tamarind, which gives the cocktail a deep red colour, adds a sweet but tart flavour, and a rim of salt and chilli powder adds spice to each sip. Hailing from one of the driest regions in Bali, Aditya Surya, a bartender at Four Seasons Resort Bali at Jimbaran Bay, has a fondness for light, refreshing cocktails – but also for spice. Take a sip of the Chilli Maryrita and you’ll be hit first with the heat of sambal, an Indonesian chilli sauce typically served with every meal. “It’s like sambal in a glass, yet it’s refreshing and perfect for Bali’s tropical weather,” says Surya, who adds vanilla syrup, passion fruit mix, rosemary and lemon juice to balance the spice. 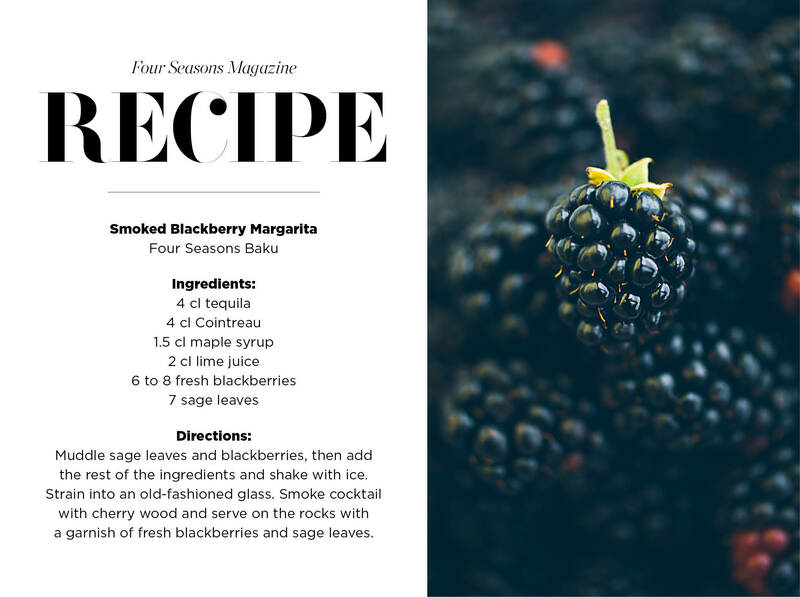 For the Smoked Blackberry Margarita, the idea of heat is more literal: The cocktail is smoked over cherry wood after the ingredients are mixed together. This gives the margarita an unexpected aroma and taste, with hints of sour, sage, sweetness and smoke. 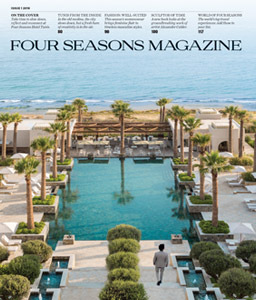 Samir Najafguliyev, a bartender at Four Seasons Hotel Baku, created the cocktail using one of the area’s favourite fruits. 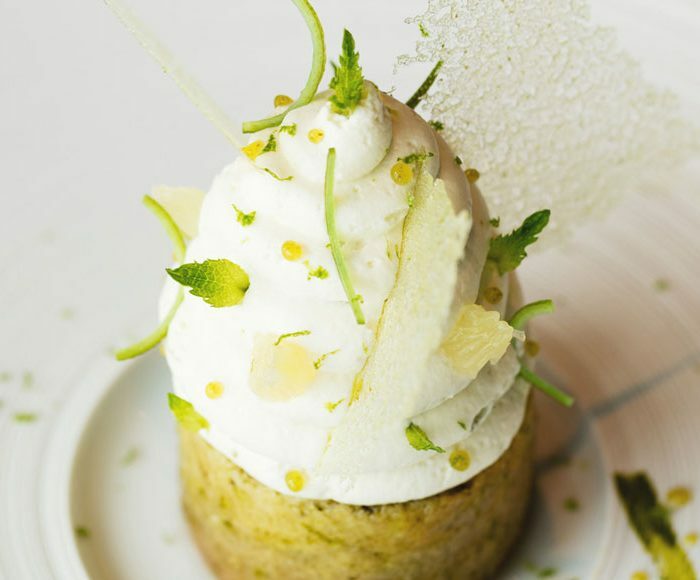 It has a “refreshing taste of citrus, perfect for hot summer days in Baku,” says Najafguliyev.